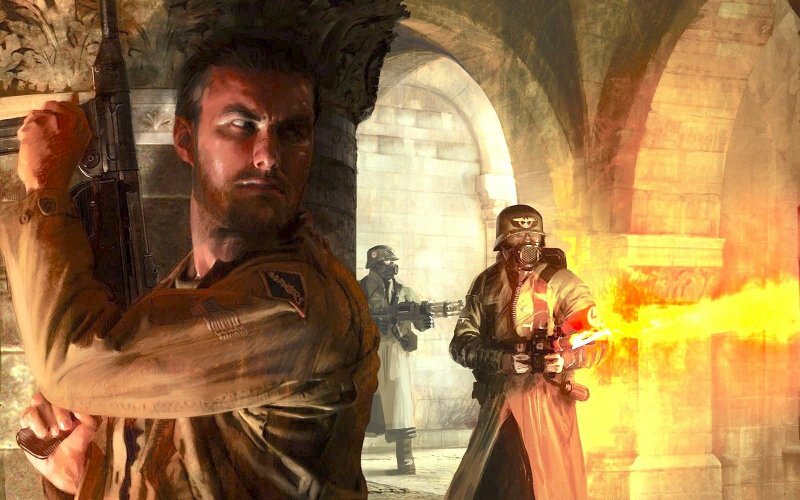 In the second of four Wolfenstein podcasts we turn our attention to Gray Matter’s 2001-2003 PC and console FPS, Return to Castle Wolfenstein. Leon, Tony and Karl see what BJ Blazkowicz got up to (shooting fascists) in this id Tech 3 take on the Wolfenstein 3D formula of corridors, souped-up super Nazis and hidden caches of ill-gotten gold. A couple of our listeners just about recall the F5/F9, quicksave/quickload shenanigans too. If you like these Quick Rinse videos you can find many more (plus a few other bits and bobs) over on the Official Cane and Rinse YouTube channel.